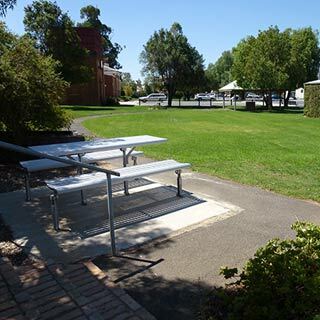 Midland Highway, Elmore Situated alongside the iconic Elmore Miniature Train, the Apex play space has ample car parking, play equipment, bins and a grassed picnic area with picnic tables. A short walk from public toilets and the main shopping strip. 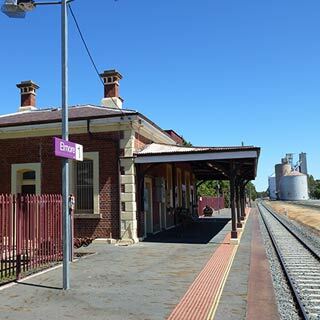 Elmore is boarded by the stunning Campaspe River. 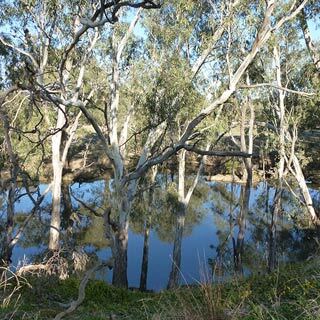 A favourite spot for recreational fishing, nature and photography enthusiasts, the Campaspe River is home to unique and stunning wildlife including the elusive platypus. 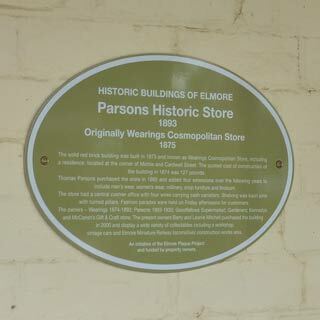 The Campaspe River within the Elmore Township runs along Jeffrey and Campaspe Streets. 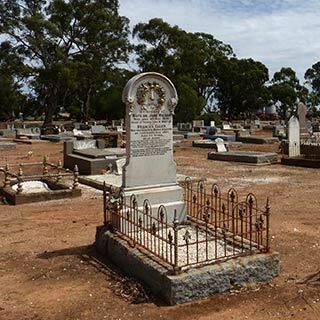 The avenue of pepper trees between the Campaspe River Bridge and Childers Street along Campaspe Street was planted on August 10 1898. 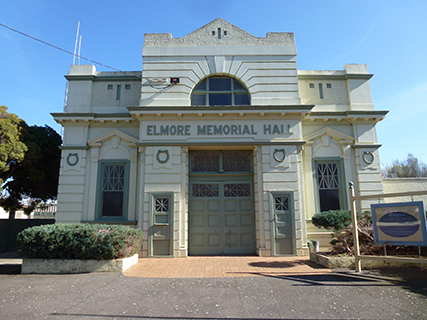 The trees were donated by the Elmore Water Trust. 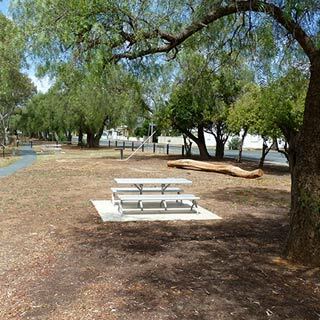 Dotted amongst the pepper trees are rustic seats; perfect for enjoying a bite to eat or an opportunity for quiet reflection. 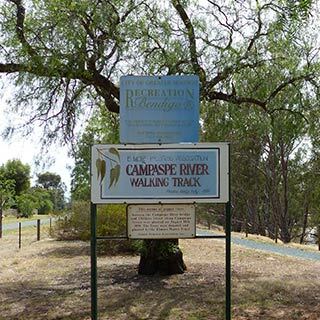 The Campaspe River Walking Track meanders alongside the captivating Campaspe River. Dotted along the track are information boards which highlight the unique attributes of this stretch of the river. 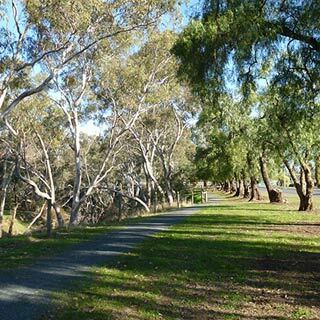 The walking track stretches from the Campaspe Bridge (corner of Margaret and Jeffrey Streets) to the corner of Campaspe and Childers streets. 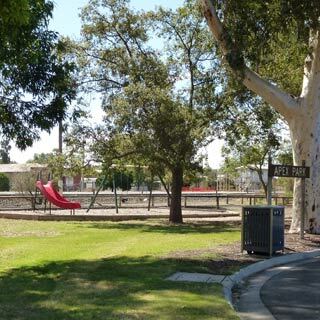 Situated in the centre of town between the Railway station and Campaspe Run, the Campaspe Run Play Space has lush lawns, ample parking, public toilets, picnic tables and a BBQ. A great space to enjoy a picnic.